Shopping is not my thing. Whenever I need something new, I would usually do some quick comparison and most of the time would choose items that give me “value for money”. Do not be confused between “value for money” and cheap. 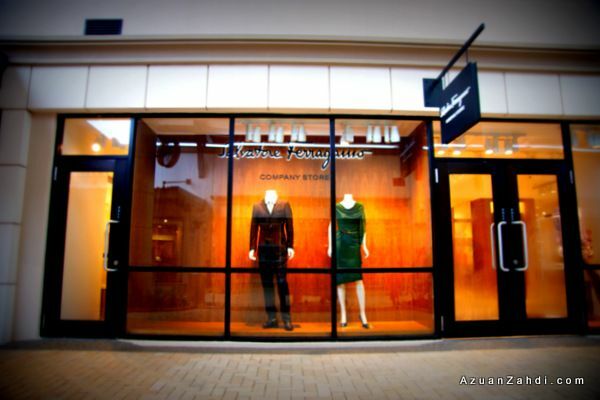 An Armani suit that is on 85% discount is still RM4,000. It is obviously not cheap but it is still value for money in comparison to its original retail price (ok I didn’t buy the suit la, just an example). So places like premium/branded factory outlets attract people like me who go for value for money. 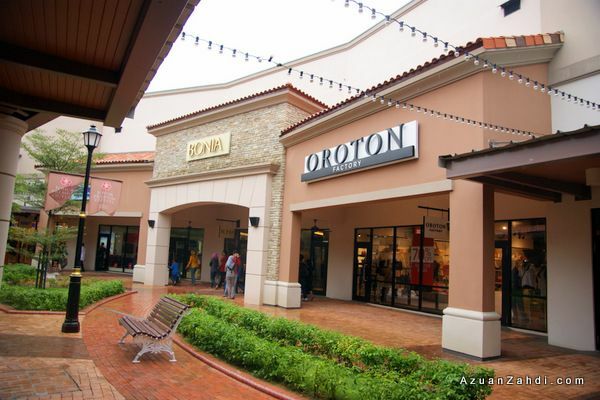 I’m glad that finally the concept of premium/branded factory outlet took off in Malaysia in a bigger scale with the opening of the Johor Premium Outlets (JPO). 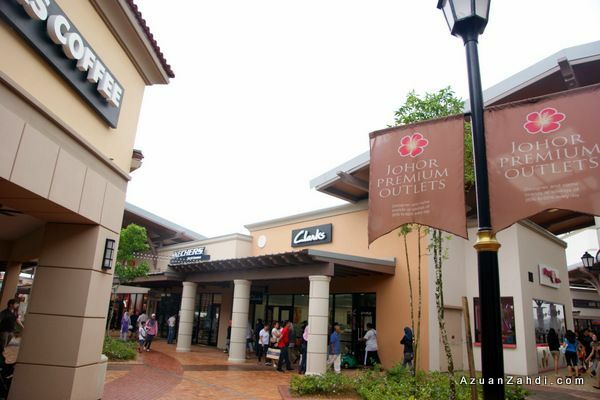 JPO might not be the first branded outlets in Malaysia (I remember there was one small outlet complex somewhere in Cheras if I’m not mistaken, small but with some good brands) but JPO definitely is the only one currently in Malaysia offering a wide variety of brands at special reduced price. 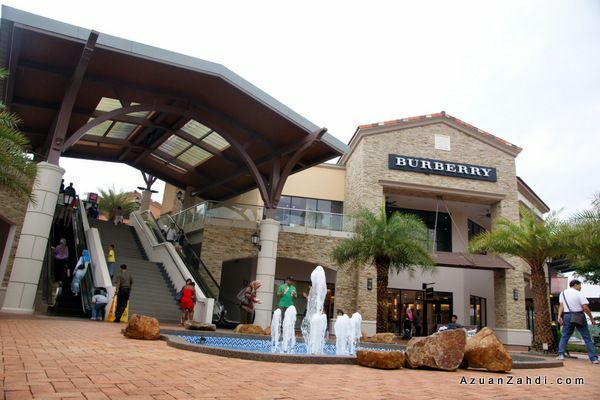 I had the opportunity to visit JPO last weekend and spent about 4 hours exploring some of the shops. The place was no longer as crowded as it used to be during the early few months of operations. Ample of space for everyone to shop comfortably. The shops. Not too bad. I’ve been to many outlets in the US, Europe and Australia and I rate JPO as “’getting there” in terms of choices of shops. 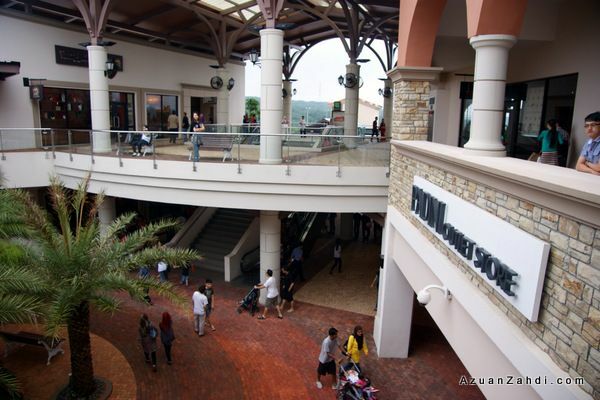 This is not a full review of JPO (plenty of those online), but here are some of my personal tips to maximise your visit to JPO. 1) Start Early – to maximise your shopping hours. You can also enjoy the shops with less people when you are early and generally customer service is better when there is less customers. 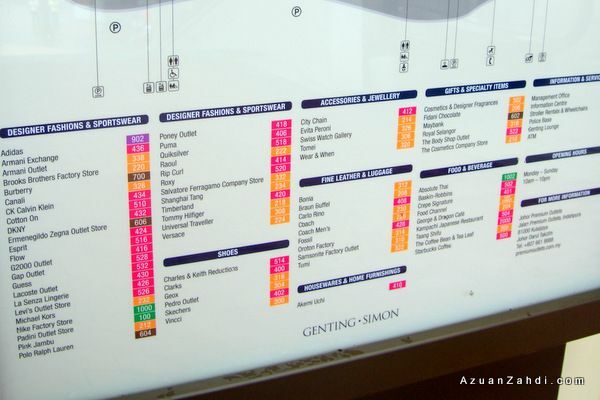 2) Browse, browse, browse – Take your time and check out all the shops. 3) Know the brands – do some online research prior to the visit and know the brands. Something popular in Australia might be less popular in the States. From the research, zoom in to your target brand. On our visit, my wife and I had our sight/target on Oroton and the price was indeed cheaper to the normal outlet in The Gardens and even in Australia. Good deal. 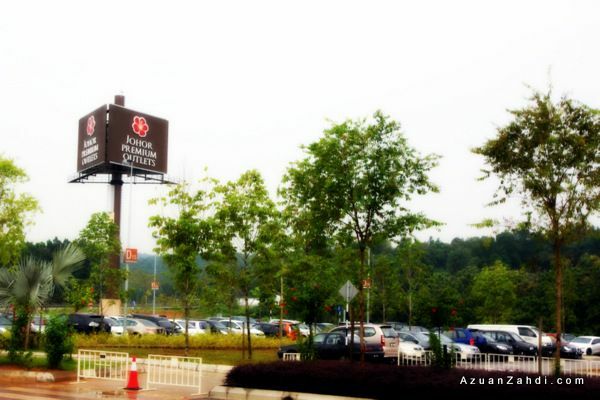 4) Park at parking “A” – Don’t join the kiasu crowd. 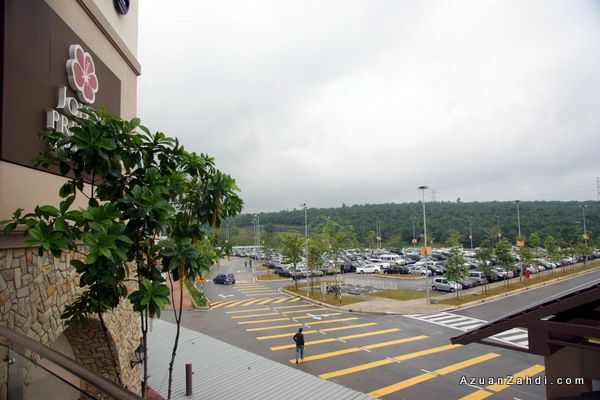 Everyone (including me) was going around looking for a parking lot as we entered JPO parking area. You can actually go further to the end to parking lot “A” and the walking distance to the shop would be as near with plenty of available parking lots. 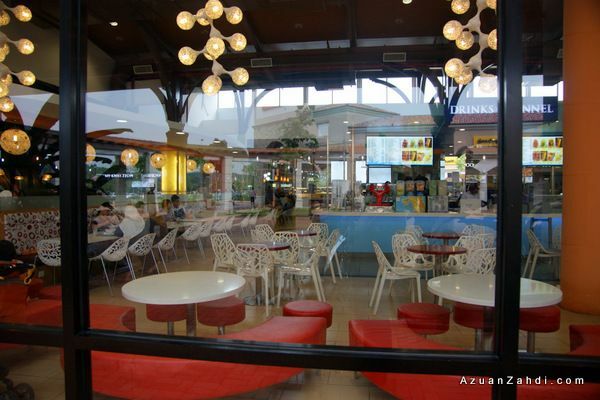 5) Take a break – plenty of rest areas/benches where you can just relax. For husbands/bf/scandals etc, while waiting for your wives/GFs/scandals, this is a great place to relax and do some people watching. 6) Eat! – I only tried the Crepe (it was good!) but there are plenty other F&B choices for visitors to enjoy. 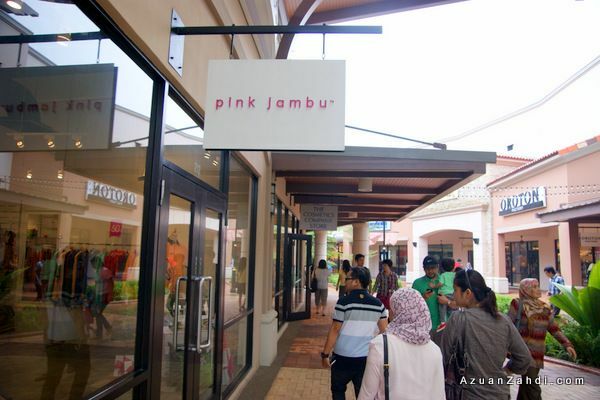 Pink Jambu, local brand, international price. 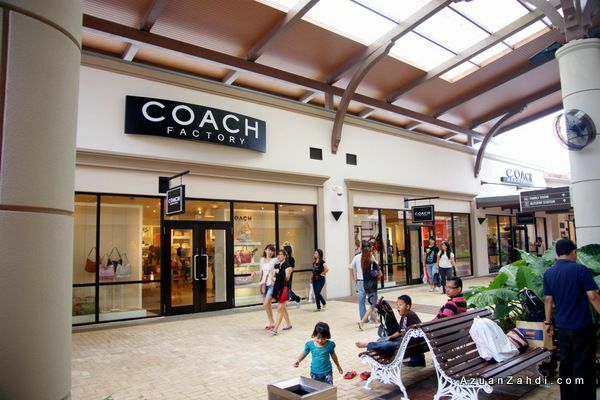 Coach Factory. 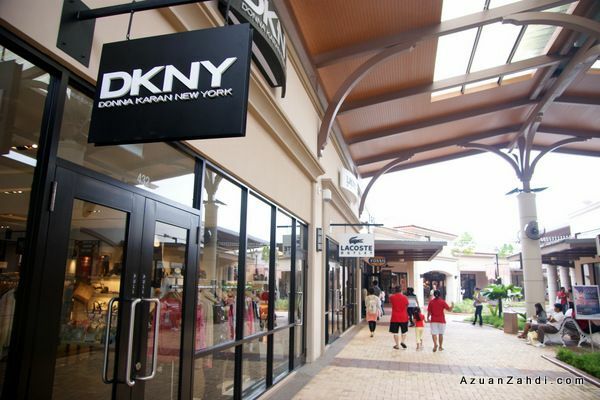 One of the most famous outlets in JPO. Full with customers. Cheaper than retail but through our comparison, more expensive than Coach Factory Outlet in the States. 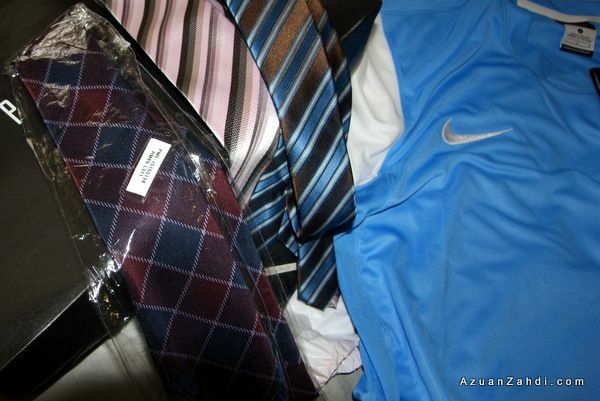 I ended up buying three pieces of neck-tie from Pedro (from RM89 –> RM30) and the jersey. Value for money. I would definitely recommend JPO to anyone visiting Johor and I would definitely go there again to do some raya shopping. 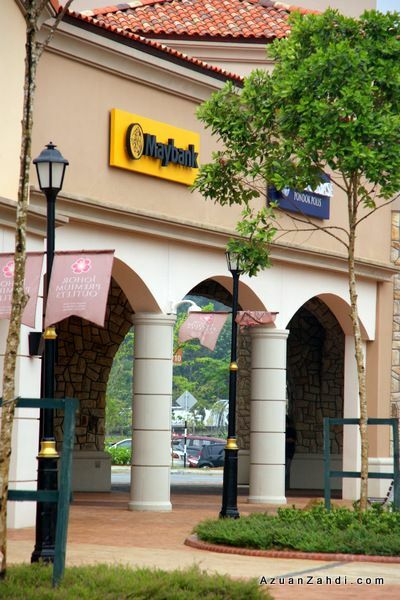 Looking for a place to stay during your trip to JPO? Here’s a list of nearby hotels with great discounts by AGODA. I personally use AGODA as it provides a safe and secure (and cheap) hotel options for any of my trip. I didn’t know there’s Gap Outlet at JPO. Very much justifies my reason to visit JPO, now that the hype has died a bit. Thanks Azuan! 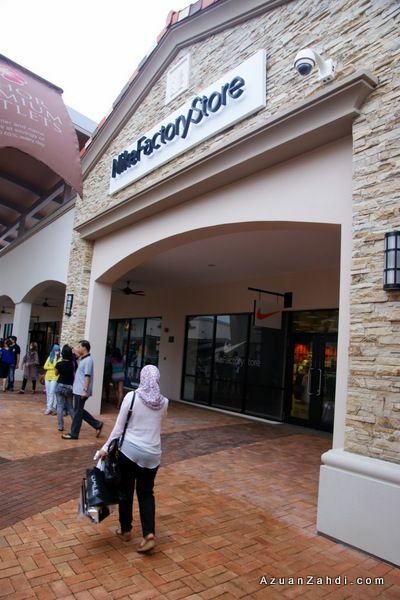 semua barang2 jual kat JPO yang the original one ke? We plan to drop by Johor to visit Legoland & JPO this summer. Any recommendation on choices of hotel (4* or up), suitable for family to stay pls? 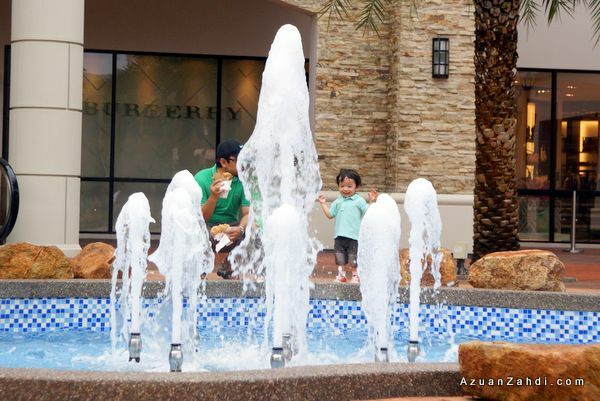 How should I travel back to Singapore from JPO? An evening in Rome, a lasting first impression. Protected: Firefly Review: What is Next? Protected: Firefly Review–Episode 19: Go Mobile with Firefly!